Gerardo “Jerry” Huerta is a booking agent for The Celebrity Experience. 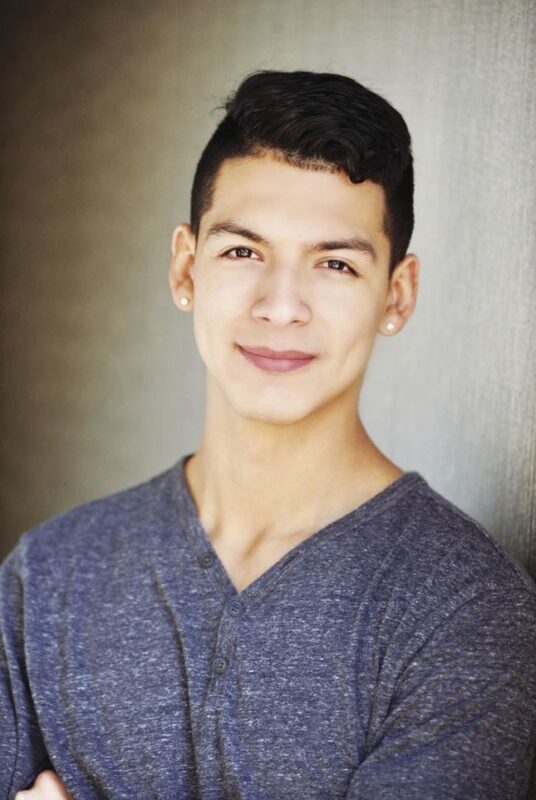 At just 19 years old, Gerardo “Jerry” Ulicess Huerta is working as a booking agent for The Celebrity Experience and pursuing a career in modeling. The McAllen native was born and raised in the Rio Grande Valley and attended McAllen Memorial High School before moving to Gaithersburg, Maryland to follow his dreams. It was The Celebrity Experience that gave him the opportunity to do so. The celebrity-owned company travels internationally to scout for talent. When the agency traveled to McAllen, his sister Ruby encouraged him to try out. “For some odd reason they chose me,” said Huerta, who was surprised to have been selected given his limited acting experience. He decided to capitalize on the opportunity and has been giving it his all. He says that if he were not to have tried out, he would currently be training for the Navy. Rather than pursuing a career in acting kick-started by The Celebrity Experience, Huerta chose to reach out to the president of the agency to create another role for himself. The move paid off; the president took a liking to Huerta and hired him as a booking agent himself. Now, Huerta spends his time traveling around the world looking for talent and has thus far been to Tokyo and Los Angeles. During the auditions he oversees, Huerta encourages that hopefuls move past their nerves by sharing his personal experience. In leaving the nest and his beloved family, the self-proclaimed “mama’s boy” admits he was nervous, but their encouragement inspired him to spread his wings and fly. He considers his mother to be his greatest role model. Throughout his adolescence, he said, she would encourage him and his siblings to believe in themselves. “I want to make her proud and keep going,” said Huerta. In a year’s time, or within the near future, Huerta aims to purchase his mother a house. Another of his goals is to model for Dior. Huerta has his second photo shoot lined up for next week.